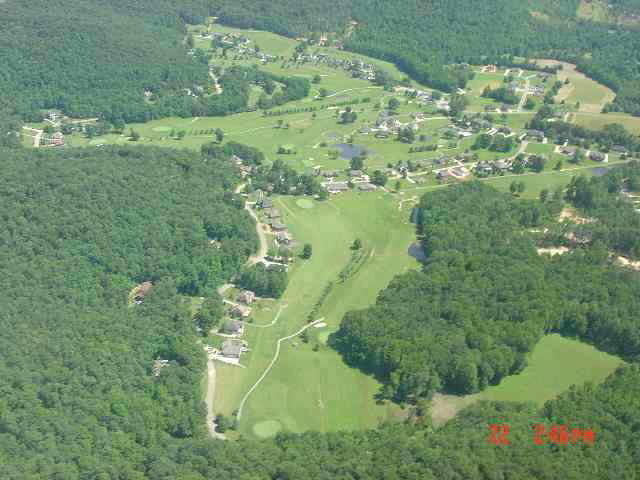 Beautiful lots overlooking White Plains Golf Course. Pool and tennis are included in the HOA fee of $180/year. Golf is separate. Secluded and private, yet just minutes to town, work and shopping. All measurements, acreage, and taxes are approximate. 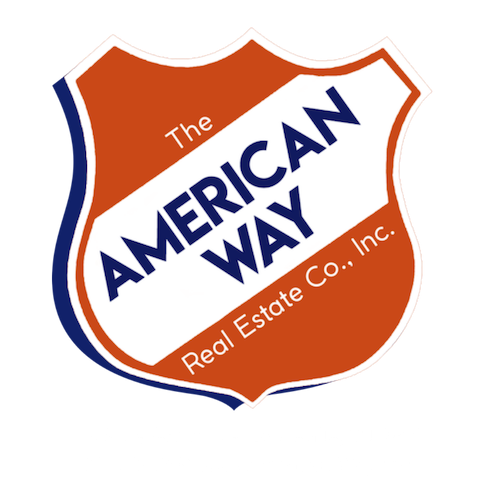 Buyers and/or agents should verify all information which is publicly available at the Putnam County Courthouse. Plats and restrictions are publicly recorded in the Registers Office in the Putnam County Courthouse. All lot dimensions are Irregular. Any mistakes are clerical. Buyer has a right to run a title search.